Stop sabotaging your success because of limiting beliefs and a disempowering mindset… and instead learn how to train your brain so you can become unstoppable. 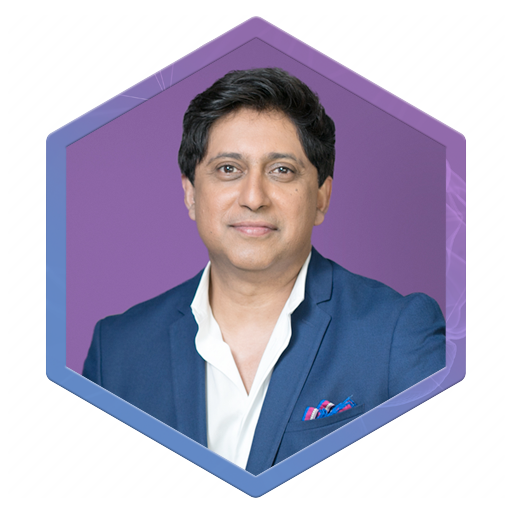 In this masterclass, Dr. Pillay, a Harvard professor of Psychiatry, reveals how to unleash the genius parts of your brain... so you can find and take the smartest path to financial success. 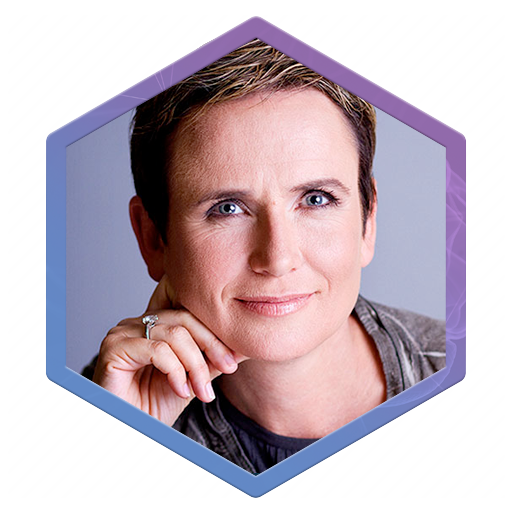 In her masterclass titled, Refire to Rewire: The New Science of Peak Performance, you’ll discover the best way to get into a flow state (one of the secrets of high achievers in every field), plus the most powerful techniques for improving mental and physical performance - on command. New York Times Best Selling Author, David Bach, reveals counter intuitive thinking and simple behavioral patterns that can help you develop the beliefs and habits of a millionaire. 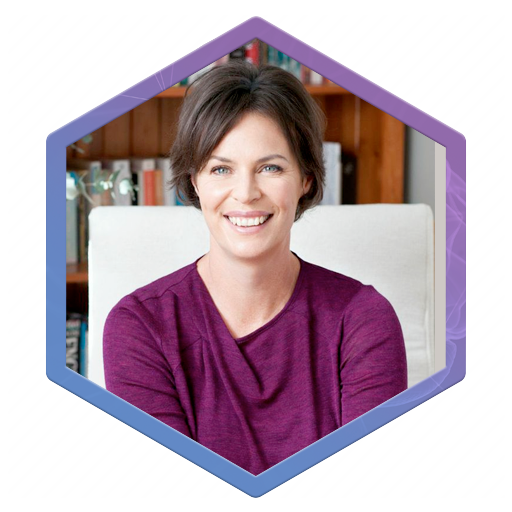 In this masterclass, Sharon Pearson will share how simple self-talk and mental focus techniques will retrain your brain and empower you to step up and live the biggest, best version of your life. In this masterclass, Mary Morrissey will show you how to bridge the gap from where you are now… to the life you’ve always wanted to live. REGISTER NOW FOR 5 DAYS OF FREE ACCESS! This training will only be open for a limited time... Once we're done the doors close. 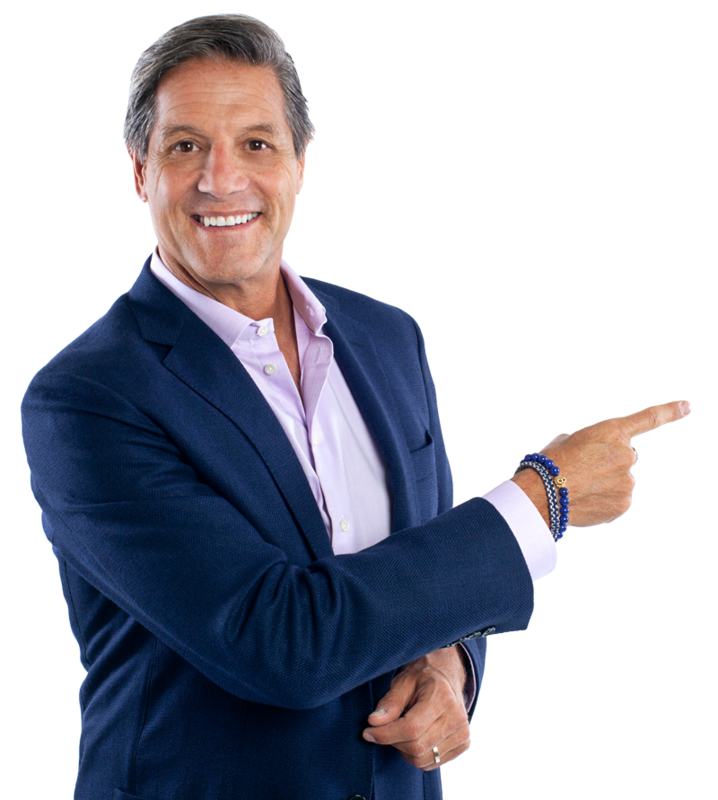 John Assaraf is one of the leading mindset and behavior experts in the world. 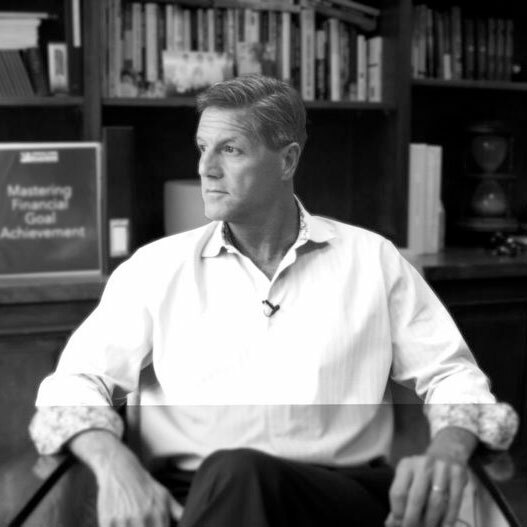 He has built 5 multimillion dollar companies, written 2 New York Times Bestselling books, and has been featured in 8 movies, including the blockbuster hit “The Secret” and “Quest For Success” with Richard Branson and the Dalai Lama. 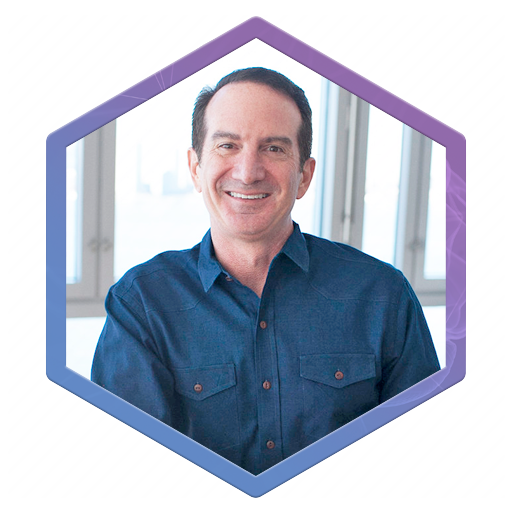 Today, he is founder and CEO of NeuroGym, a company dedicated to using the most advanced technologies and evidence-based brain training methods to help individuals unleash their fullest potential and maximize their results.